Summary: 48 years ago today, Neil Armstrong and Buzz Aldrin became the first two men to walk on the moon. 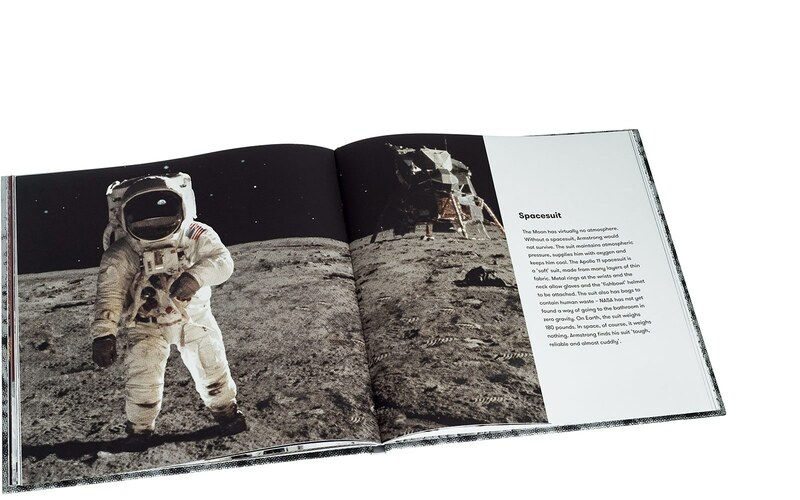 This book looks at what happened each day of that Apollo 11 mission. 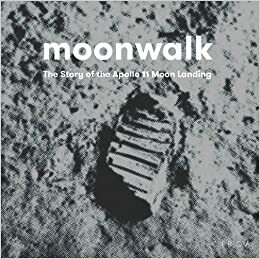 It begins with a bit of context to clarify the importance of the mission, then starts in on July 15, 1969 as people are arriving to camp out and witness takeoff the next morning. Each two-page spread covers one aspect of the journey, with a paragraph of information and a large digitally enhanced photo. The excitement builds as the various parts of the trip unfold, climaxing with Neil Armstrong’s one small step onto the moon on July 20. The final page shows the New York City ticker tape parade a few weeks later, celebrating the triumphant return of Armstrong, Aldrin, and Michael Collins. The final two pages include a collection of interesting facts. 48 pages; grades 2-5. Pros: An excellent combination of exciting storytelling and clear explanations of the more technical parts of the space voyage. The illustrations provide a you-are-there feeling. Cons: Some back matter like a bibliography or resource list would have been a nice addition.